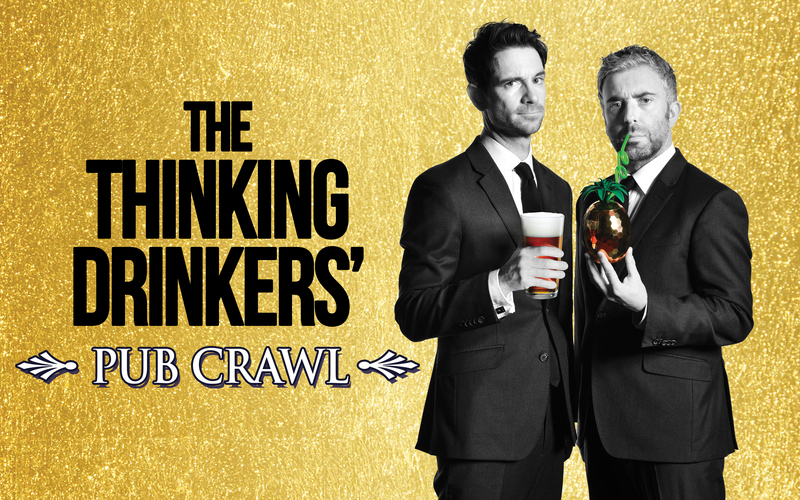 After a sell-out show last year, The Thinking Drinkers return to Arlington Arts for 2 performances on Friday 22 February and Saturday 23 February with their new show: Pub Crawl. 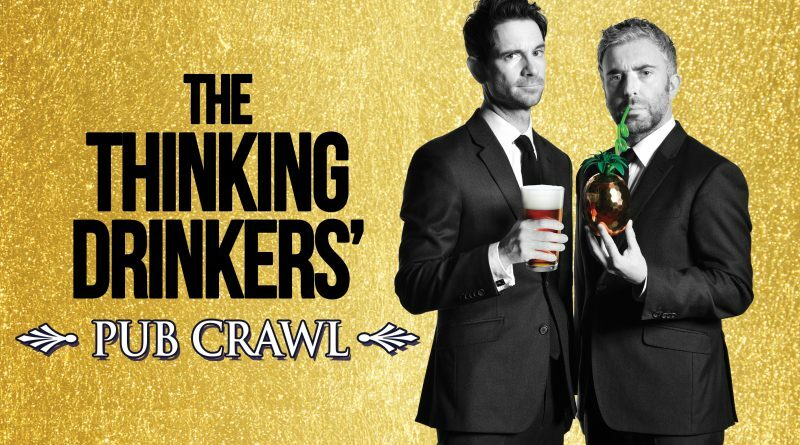 The Thinking Drinkers are back on tour with a brand-new, hilarious, intoxicating bar-hop through history. Enjoy five free drinks as the award-winning experts take you from the symposiums of Ancient Greece to the classic British boozer via Wild West saloons, Victorian gin palaces and the secret Speakeasy. 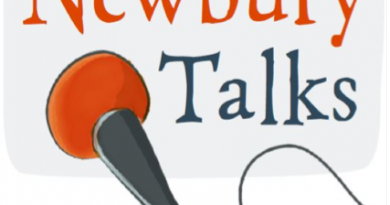 You’ll learn a lot, you’ll laugh a lot and, don’t forget, you get five free drinks. Tickets are available online at www.arlingtonarts.co.uk , or by calling the Box Office at 01635 244246. All profits from Arlington Arts Centre go directly to Mary Hare, a school and national charity supporting deaf children. ← Thames Valley Kings secure victory against Gloucester Blazers this past weekend.